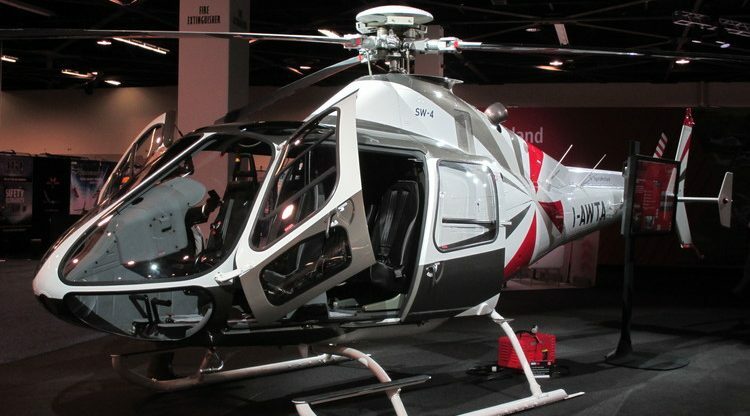 With helicopters you can save time by starting from the vicinity of your office or home. They are the quickest and most effective means of direct transport from point A to point B. 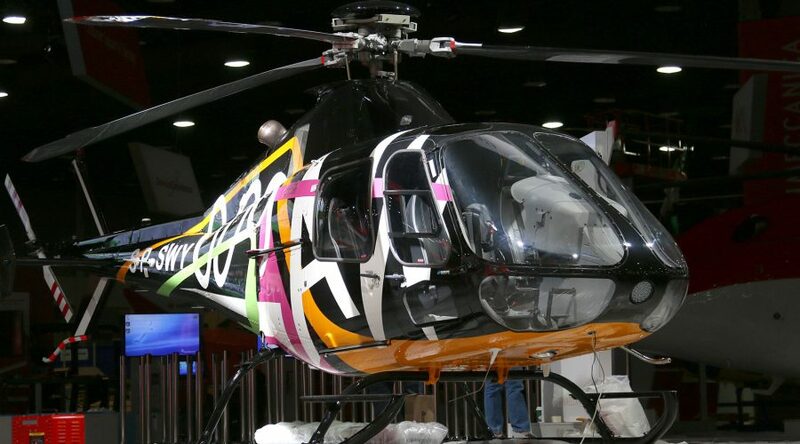 We can offer you the equipment of different manufacturers, such as Robinson Helicopters, Leonardo Helicopters (AgustaWestland), Mil Mi, Airbus Helicopters (Eurocopter), Sikorsky, MD Helicopters, Bell Helicopter Textron, and others. We offer a full range of services related to the purchase of a helicopter, from choosing the right machine anywhere in the world, by its detailed visual inspection, flight testing, technical and formal evaluation to bringing and organizing formal and technical assistance related to the registration in the country and training of flight crew. For purchased machines we provide insurance on favorable conditions and maintenance of the highest level. 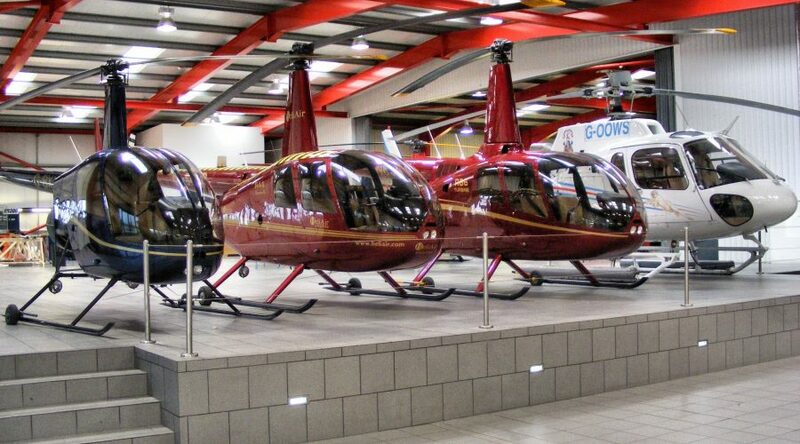 We specialize in the sale and maintenance of the world’s most popular brand – Robinson helicopters. The most popular and most versatile helicopters of that brand is a four-seater Robinson R 44 with a widely used, reliable Lycoming piston engine and a five-seat Robinson R 66 turbine with the most modern engine Rolls-Royce RR 300 (pictured below).